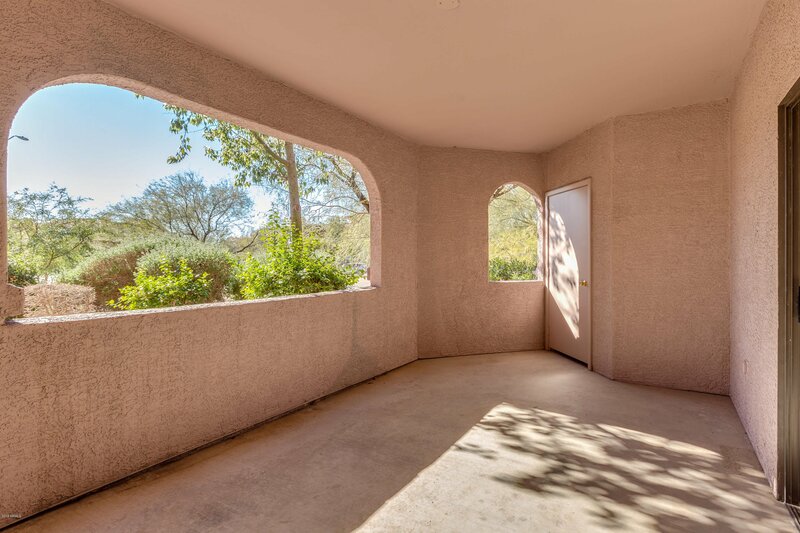 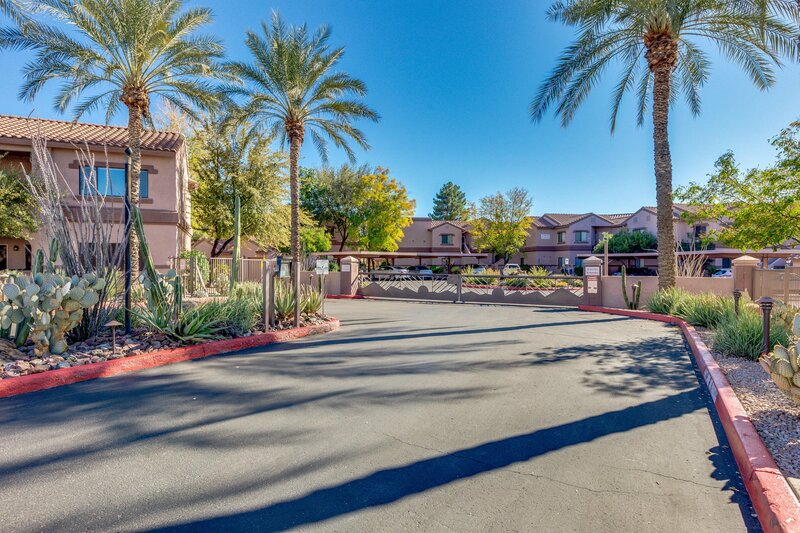 GATED LADERA VISTA in 85260! 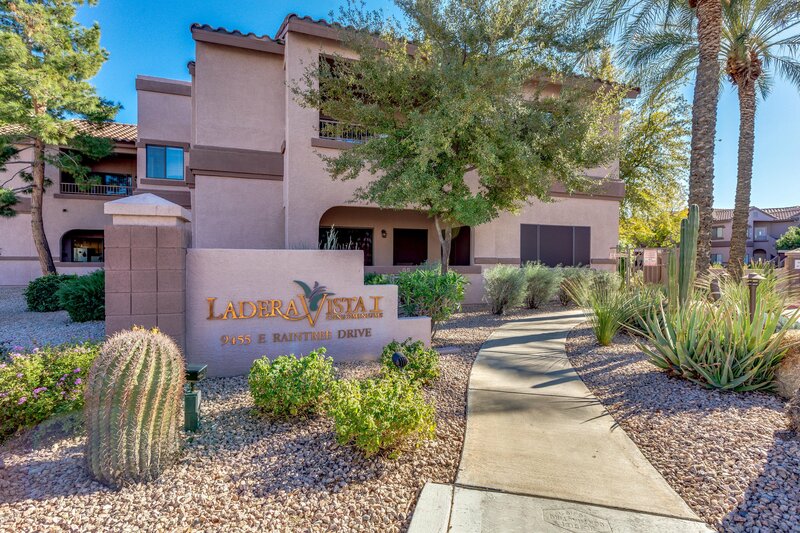 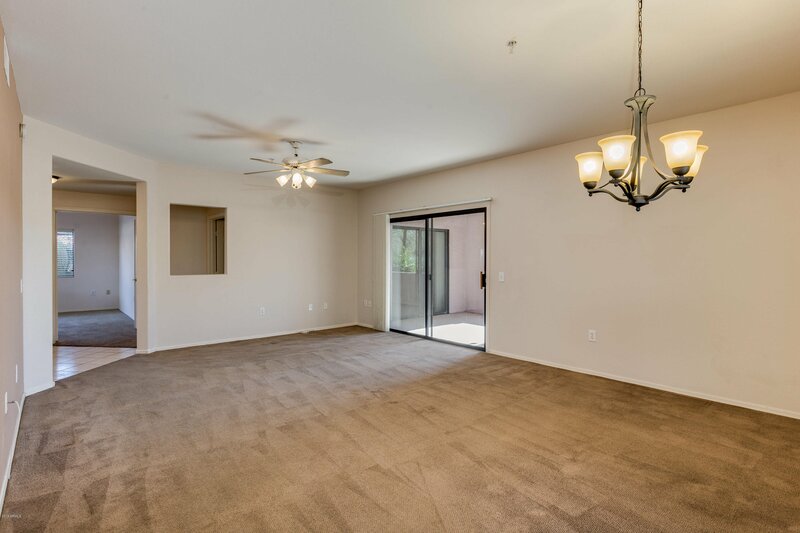 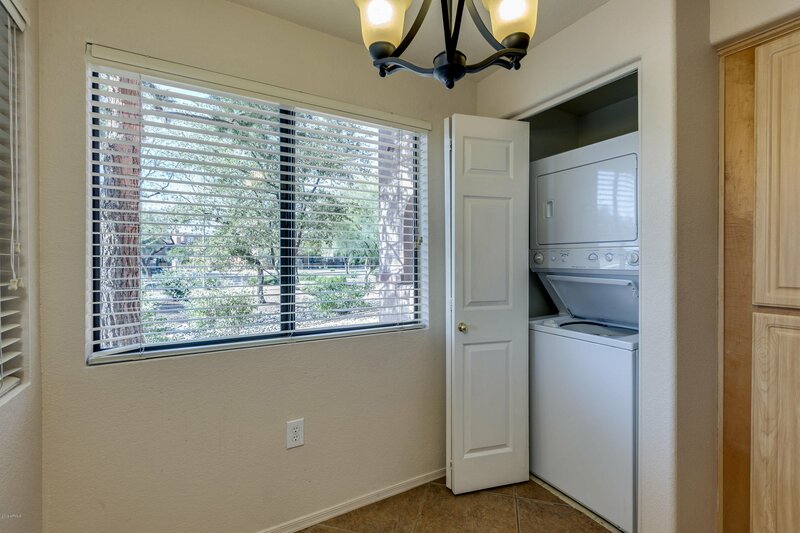 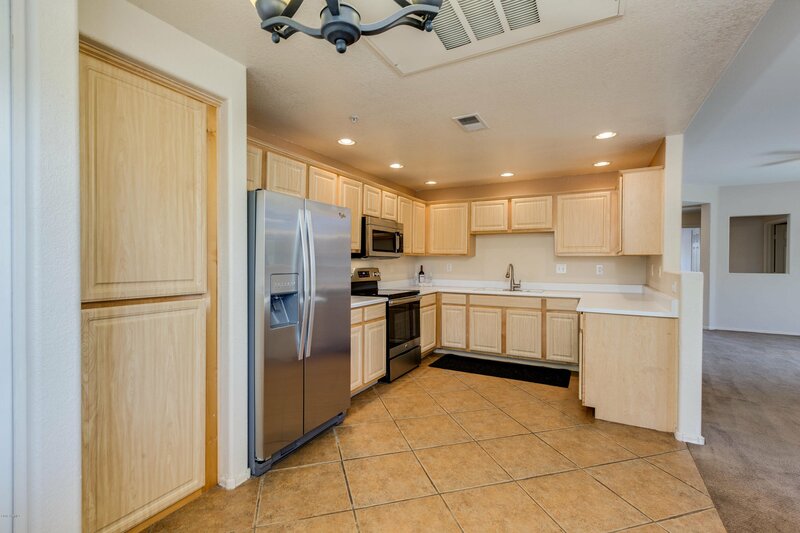 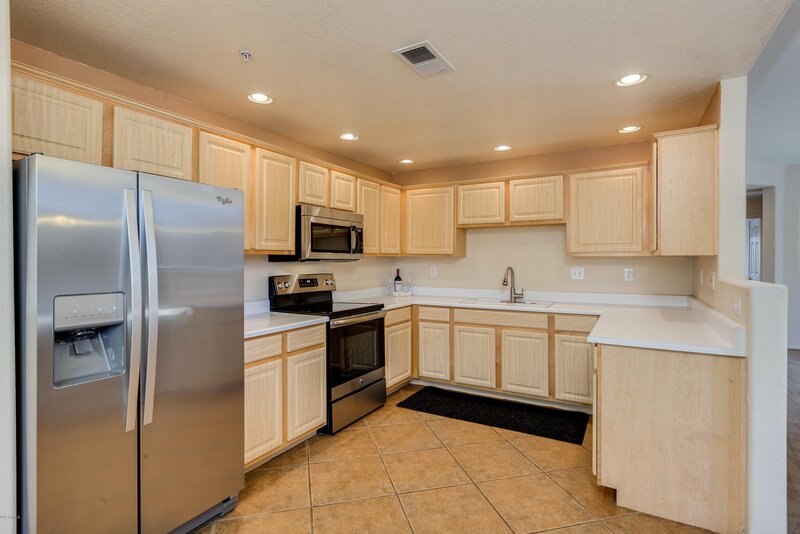 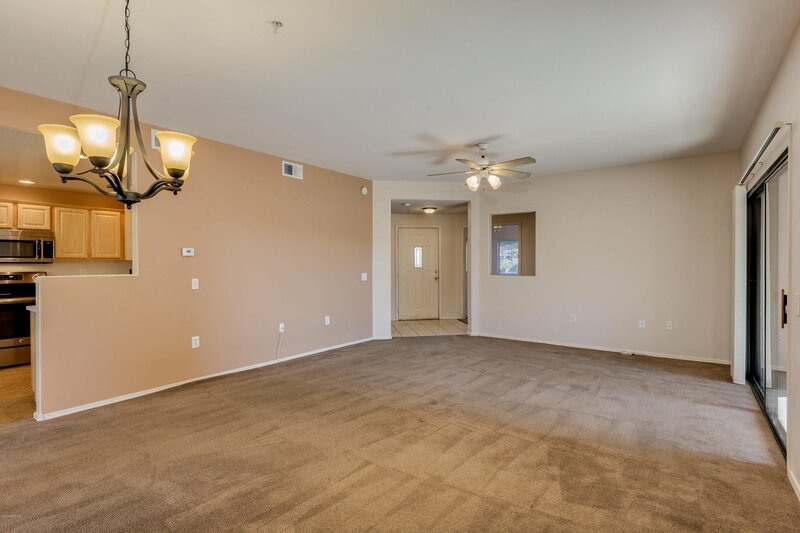 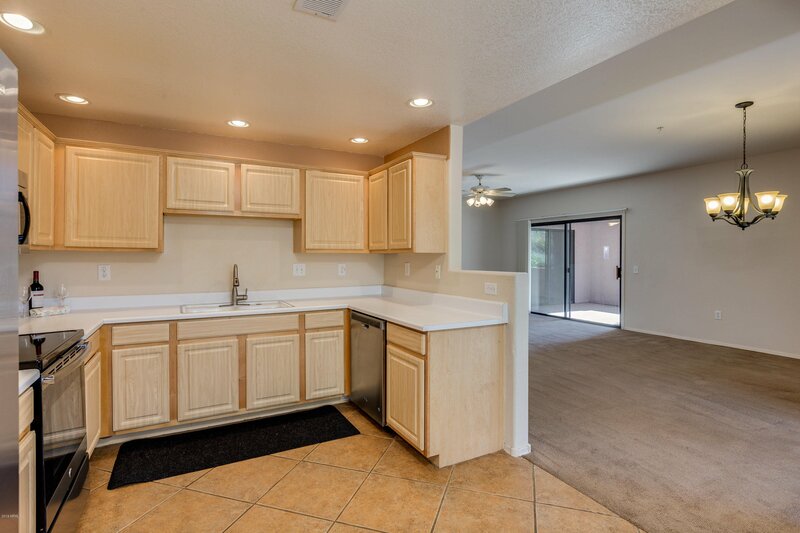 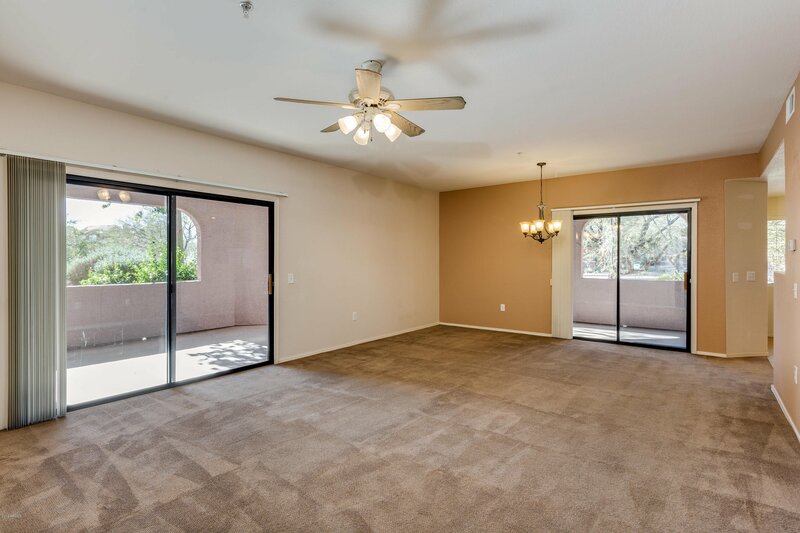 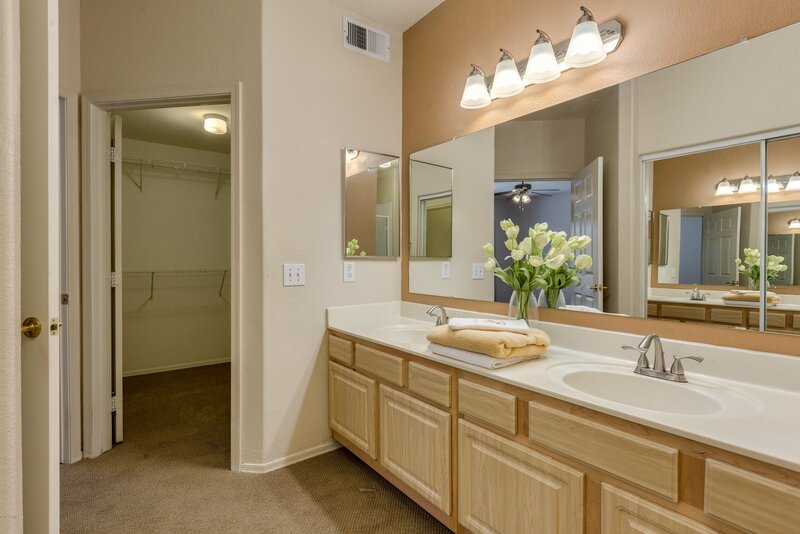 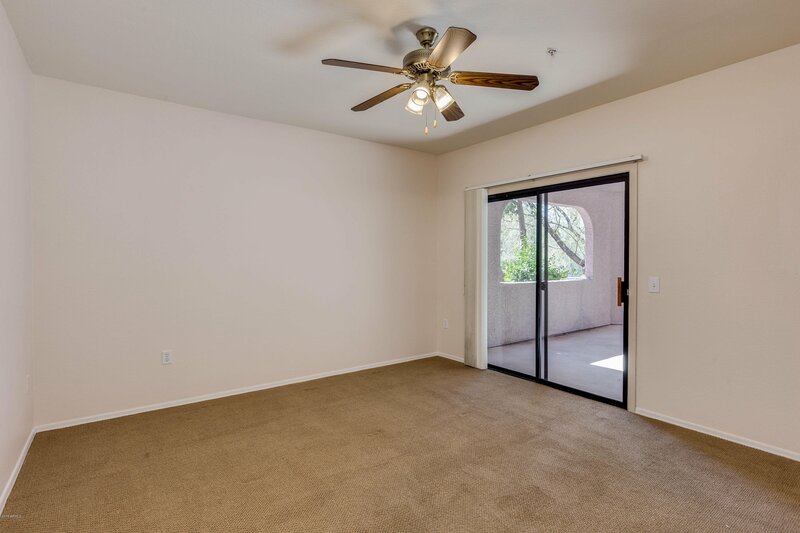 Terrific lock and leave condo in the heart of all the best Scottsdale has to offer. 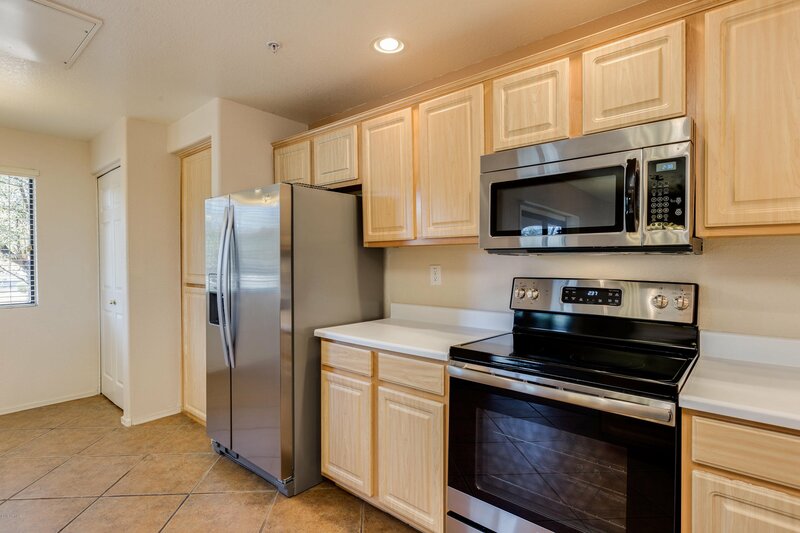 Walk to shopping, restaurants and hop on the 101 which is minutes away for other Valley locations. 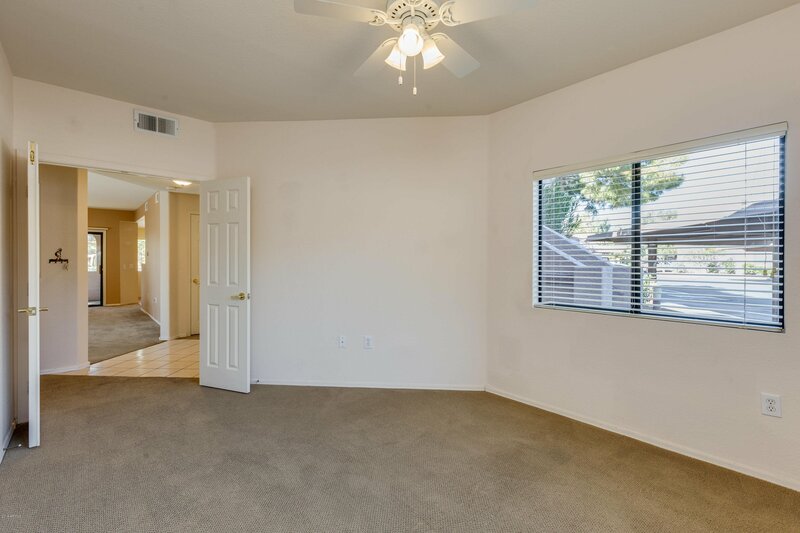 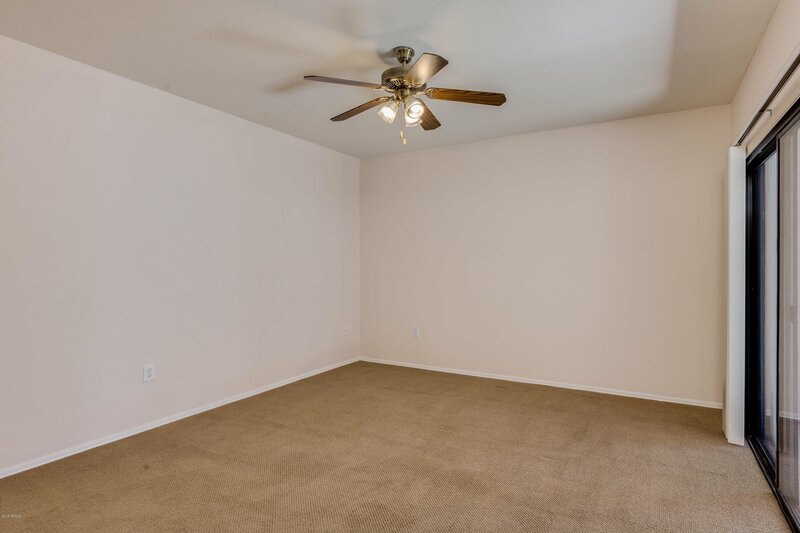 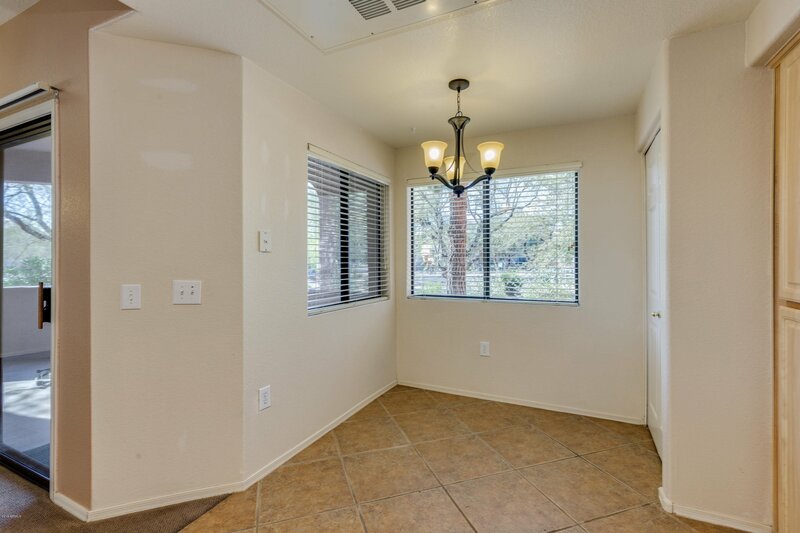 2 bedrooms and a den/office space along with a spacious living/dining area off an eat-in kitchen with newer appliances. 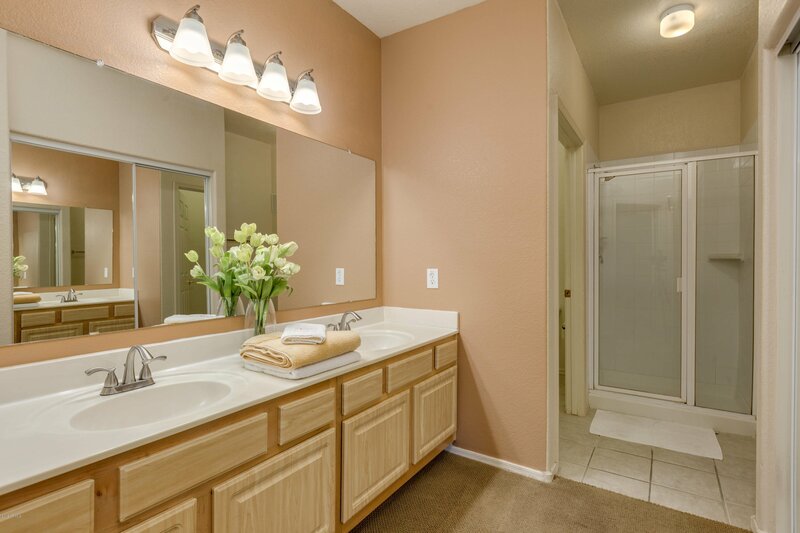 Newer bathroom hardware & lighting, too! 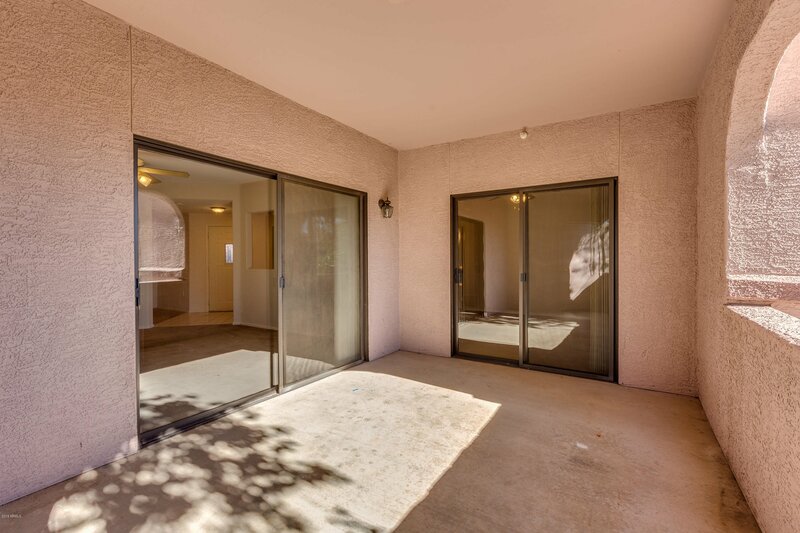 Two spacious patios allow for great outdoor living space. 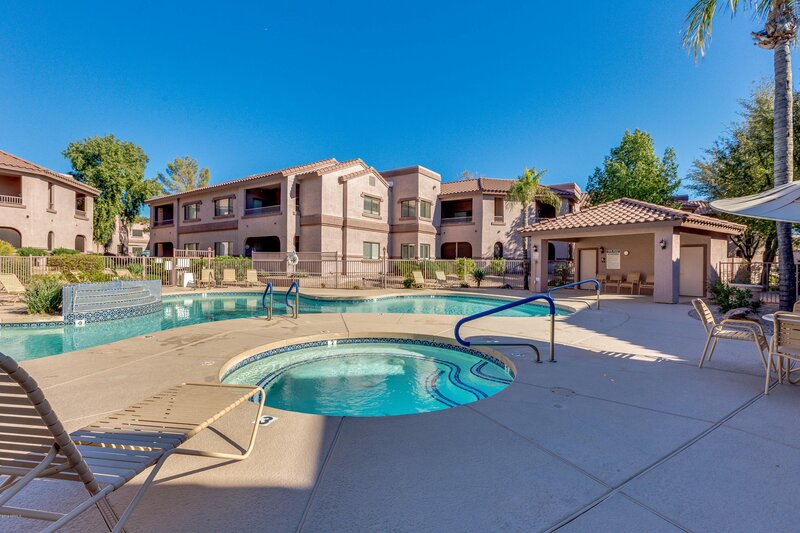 The community offers a heated pool and spa. 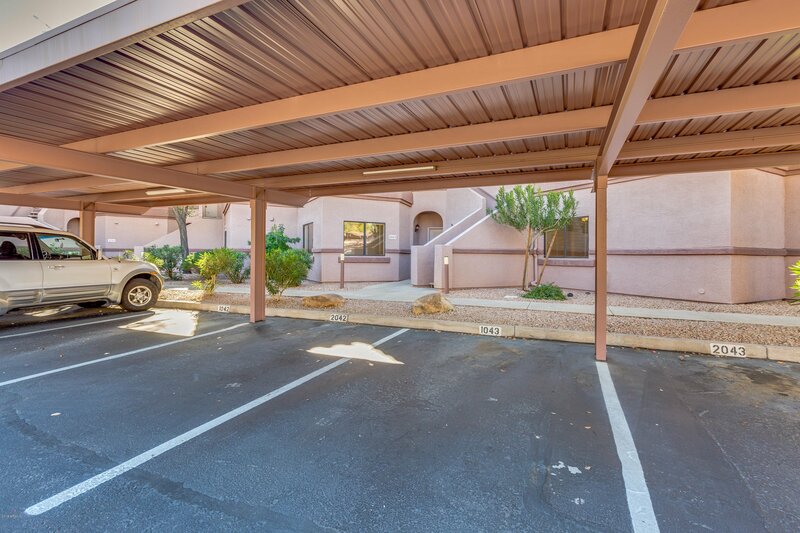 Your covered parking space is directly outside your front door w/plenty of guest parking nearby. 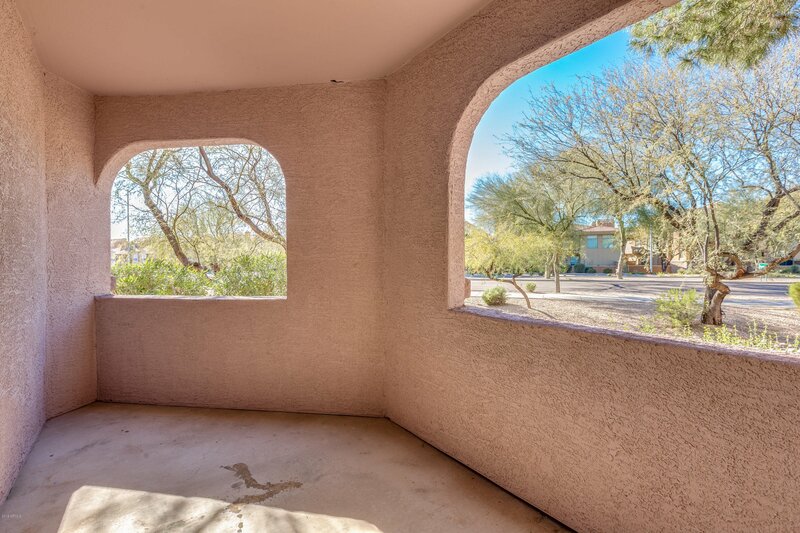 This is a perfect winter home or a full time residence in the heart of North Scottsdale. 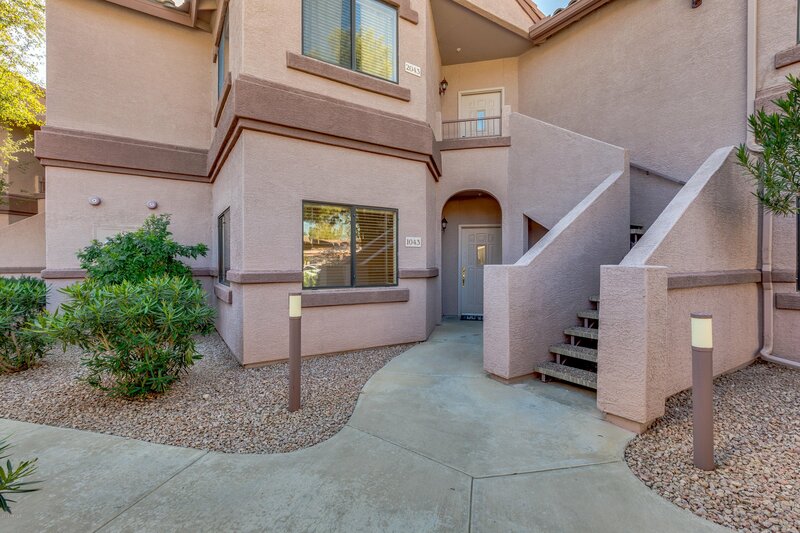 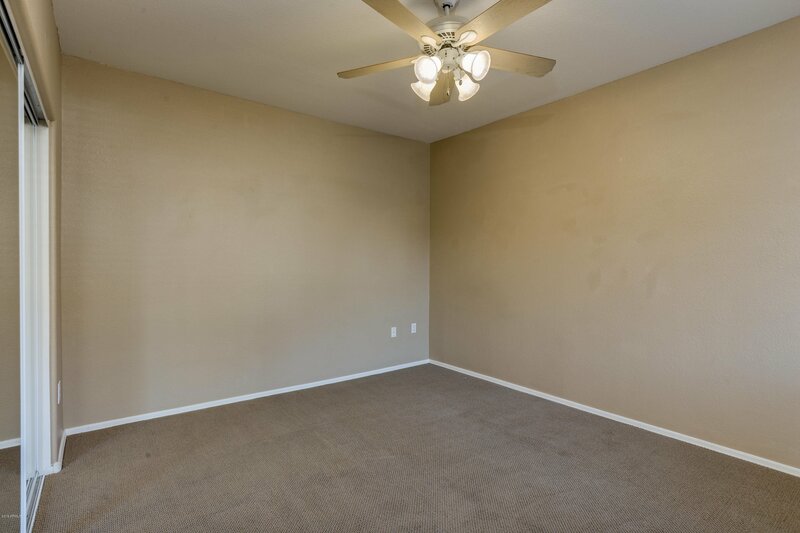 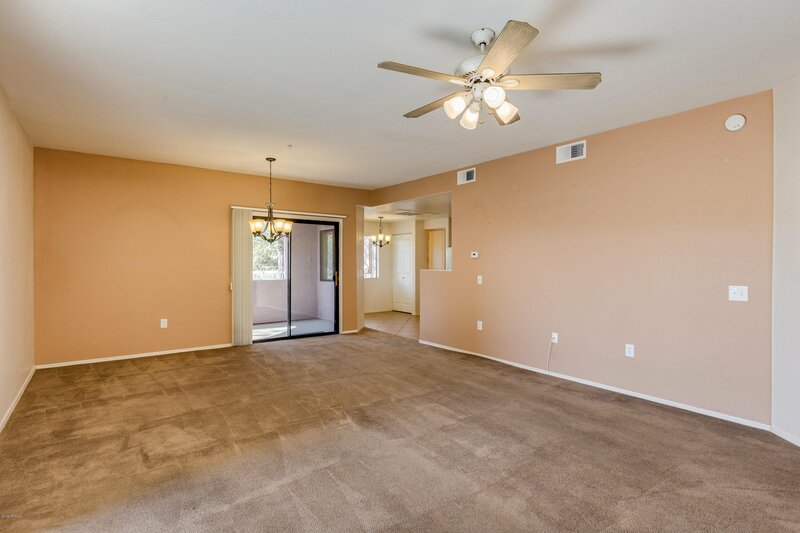 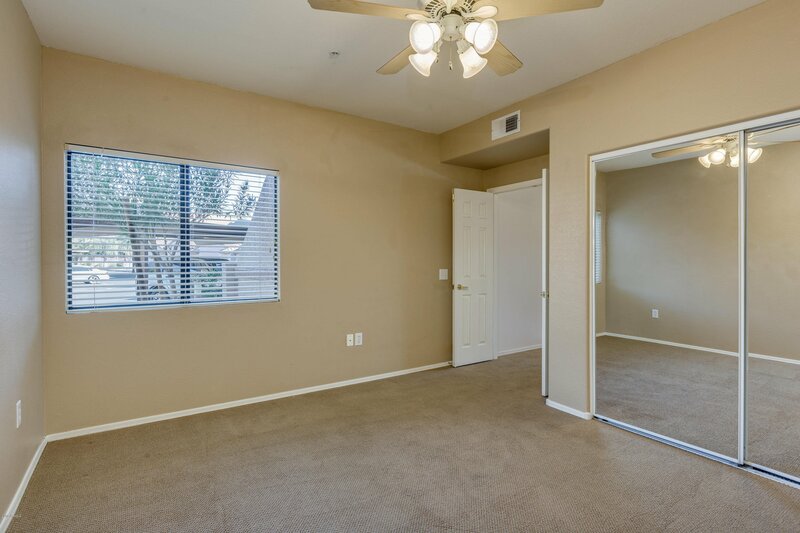 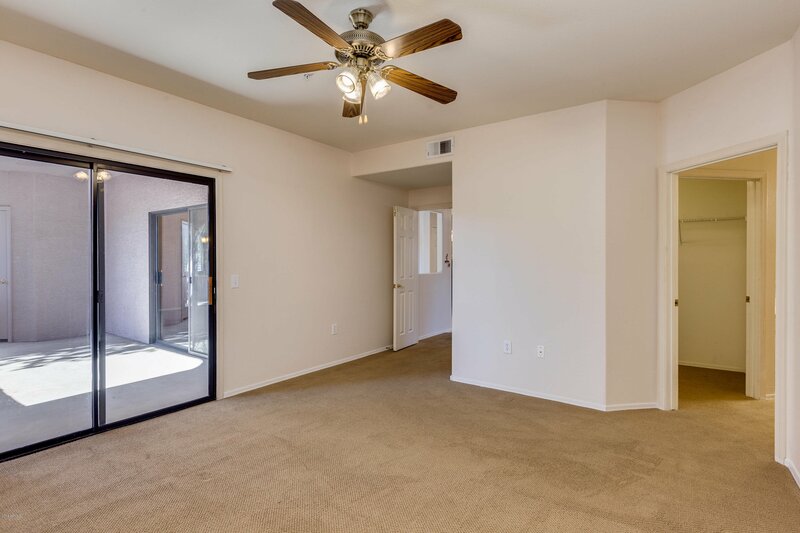 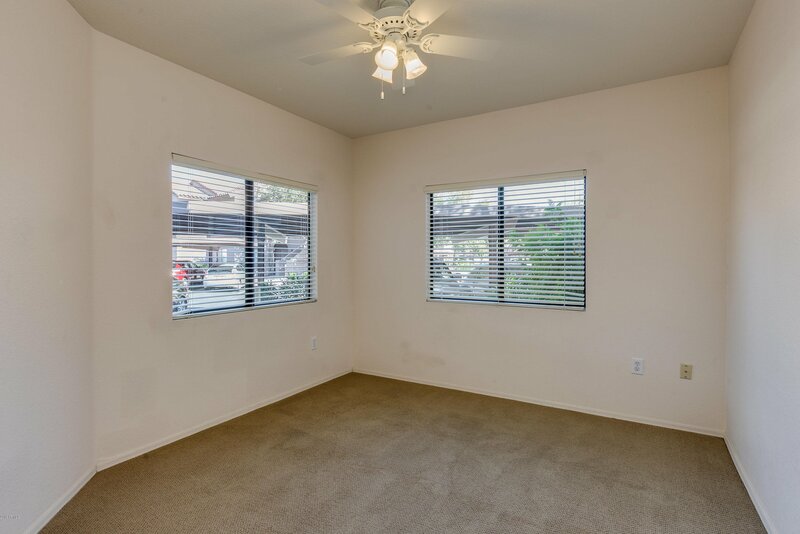 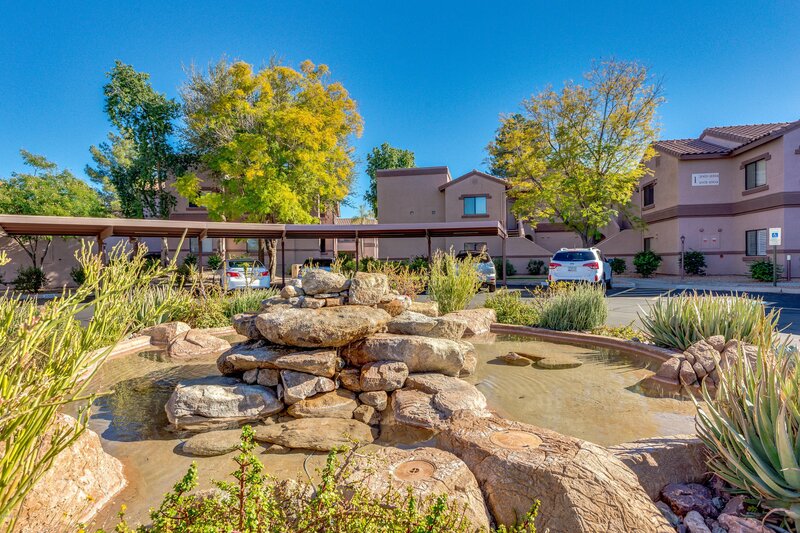 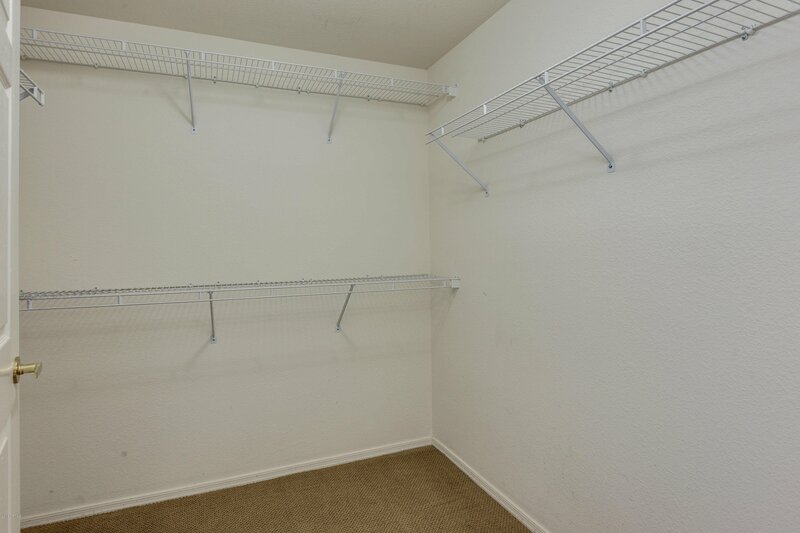 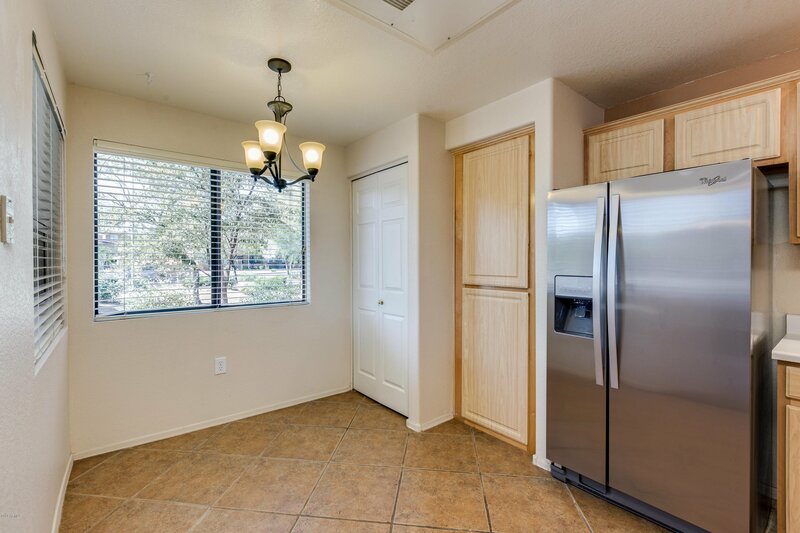 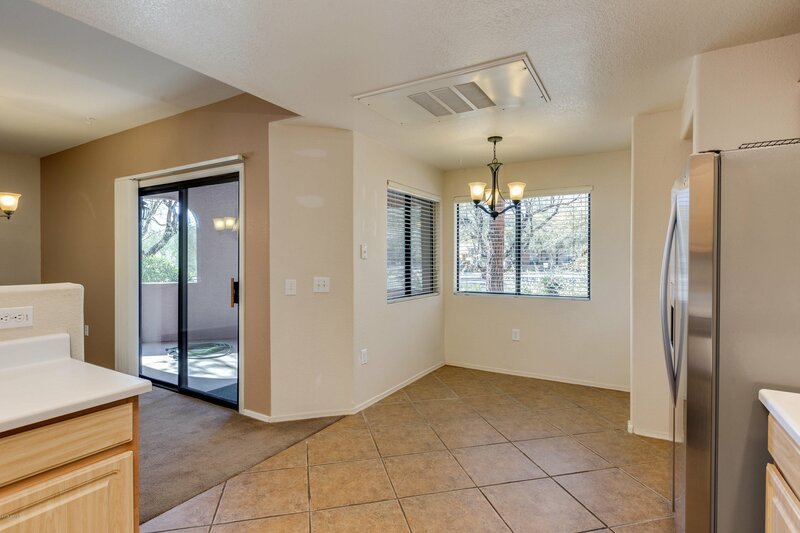 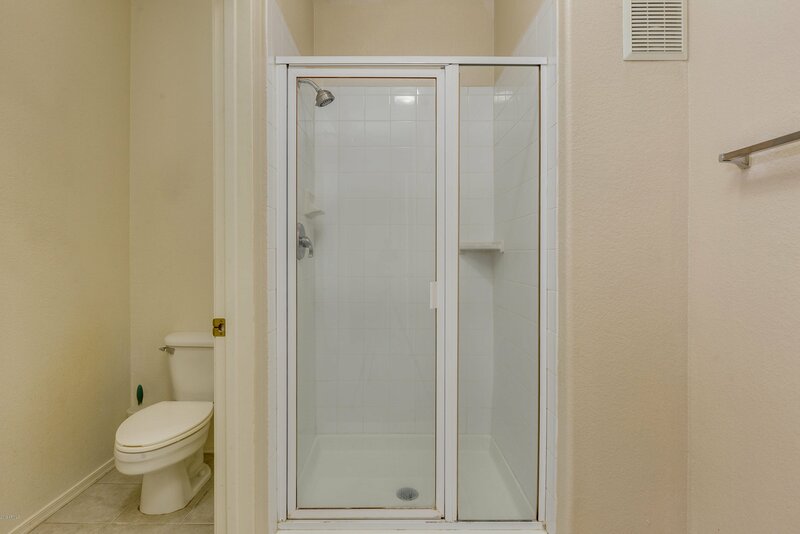 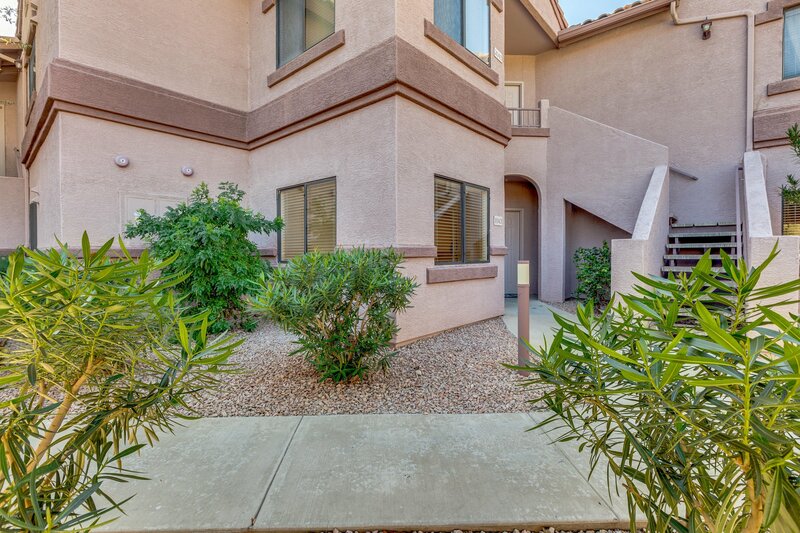 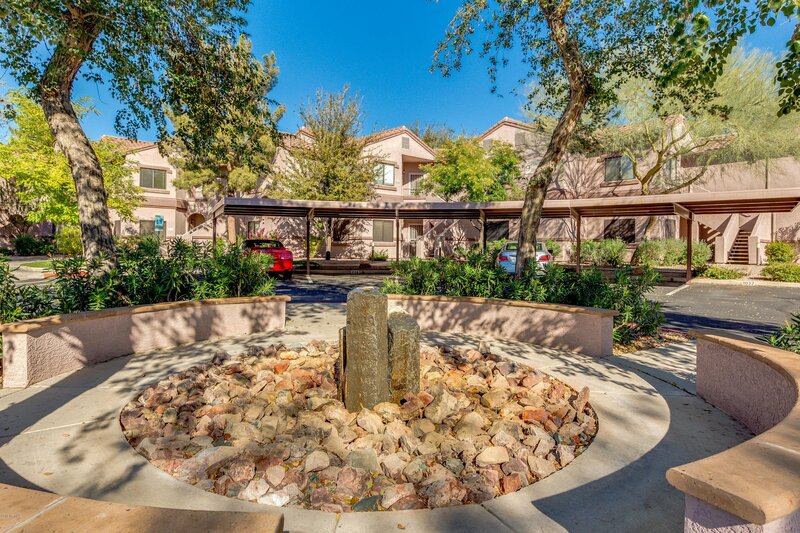 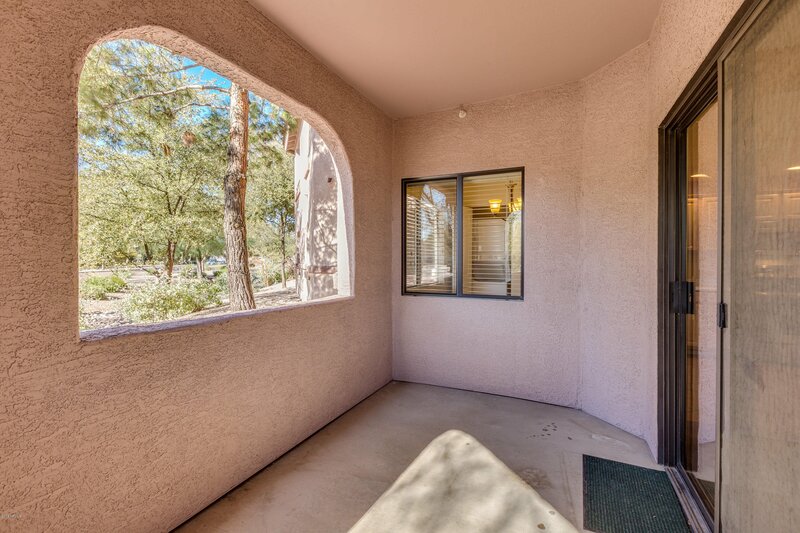 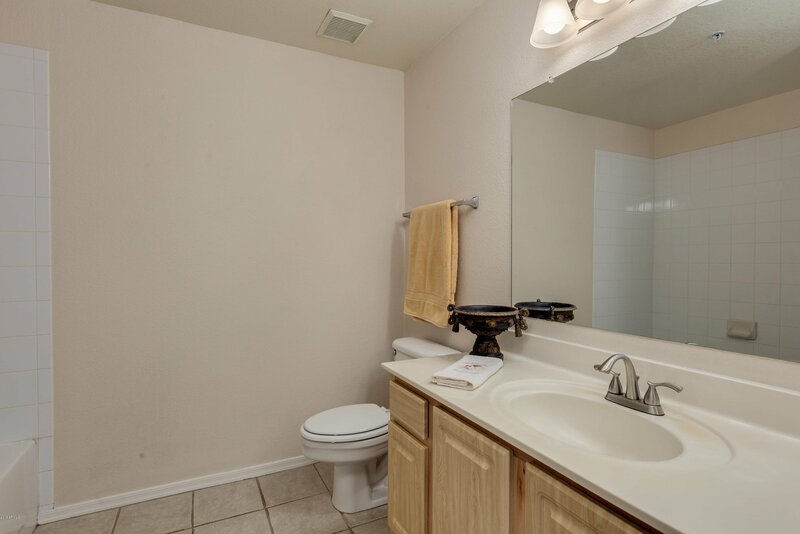 Close to West World, numerous golf courses, Kierland, and the DC Ranch Marketplace. 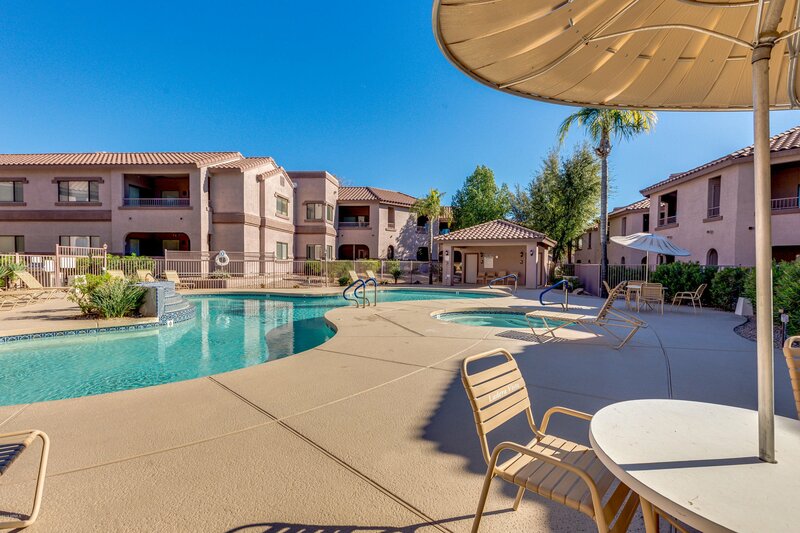 Head up to Cave Creek for some Western flavor or travel down the 101 to Spring Training, Talking Stick Resort or Old Town Scottsdale! 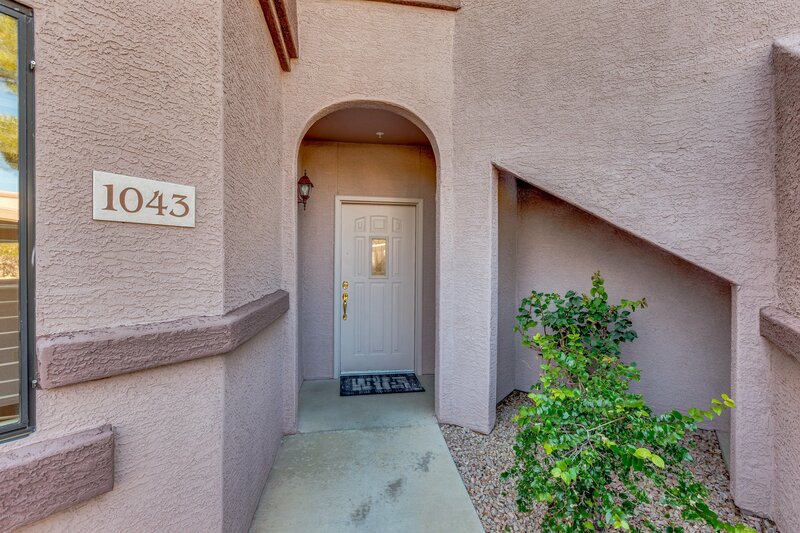 Listing courtesy of Keller Williams Arizona Realty. 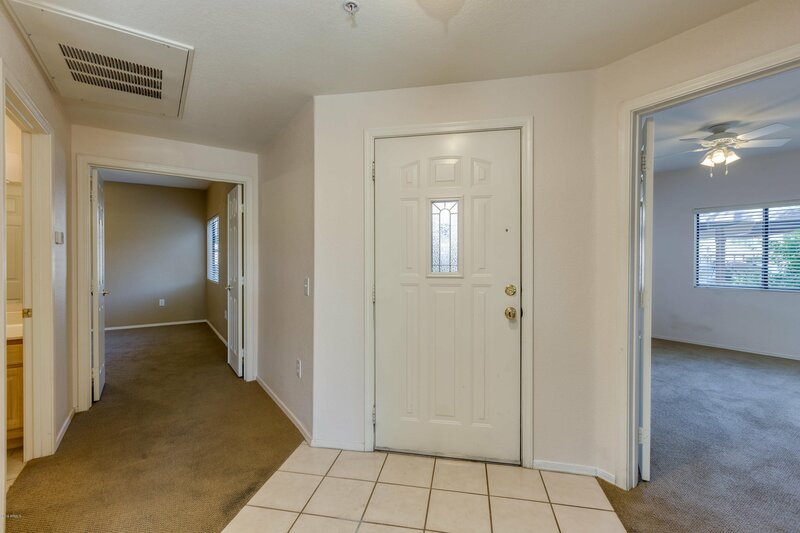 Selling Office: Redfin Corporation.